Our site is under construction - Please Contact Us for all your oxygen needs. SimplyGo more than twice the oxygen output of any POC weighing ten pounds or less. 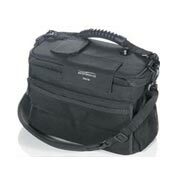 EverGo 8-hour battery life, 1050 ml per minute oxygen capacity, lightweight design (weighs less than 10 pounds), and easy-to-use touch screen. 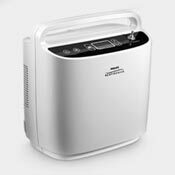 Everflo Q ultra-quiet concentrator available at an affordable price. 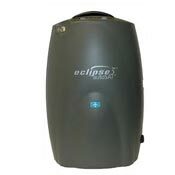 Eclipse 3 small, lightweight & easy-to-use. Runs on battery, AC & DC power. XPO2 lightweight, easy to use, clinically robust and FAA approved. 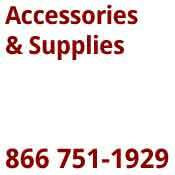 Reliable & durable, backed by a 5 year limited warranty. 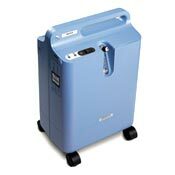 Freedom & independence for oxygen patients with travel or home needs. 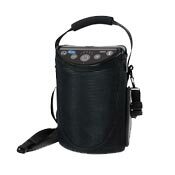 Buy reliable portable oxygen concentrators.